This entry was posted on April 20, 2012 by AL. 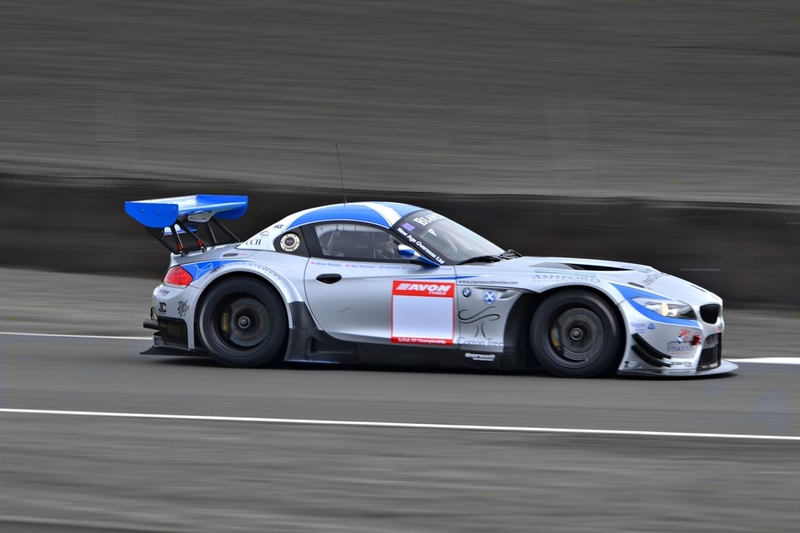 It was filed under Events 2012, GT, Race and was tagged with BMW, British GT Championship, Ecosse, Ecurie, GT3, Oulton Park, Pre Season Testing, Z4. Glad to see updates man!